Stats & Facts Volume 28 / The HaNa-Gizer dominates! 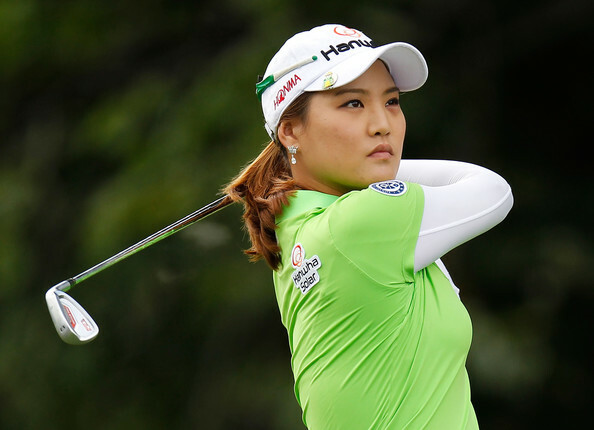 Before I tackle this week's subject, I want to congratulate Ha Na Jang for winning the HSBC Women's Champions. It was quite a performance as she was pressed the entire fourth round by Pornanong Phatlum, but still pulled away and won by 4 strokes. Her final round 65, tied for the low round of the tournament. It was Ha Na's 2nd victory of the young season. 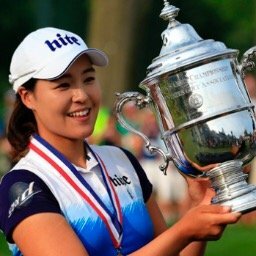 In her post round interview she stated that she has so much energy to burn, that she has earned the nickname the "HaNa-Gizer." She then went on to do her dance for the media. Ha Na Jang does her dance after winning the HSBC Women's Champions. 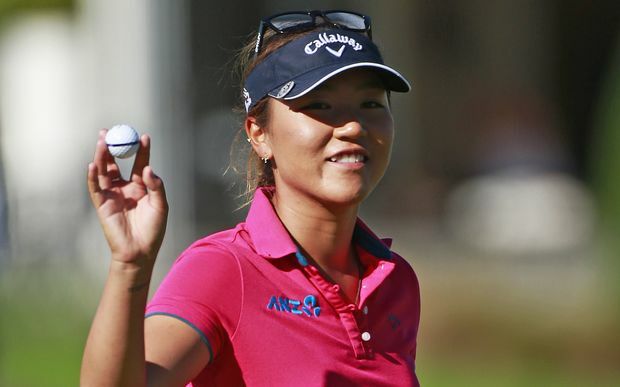 With the LPGA taking a one week break before resuming its schedule in the United States, it is as good a time as any to look at some key player statistics after the first five tournaments of the year. 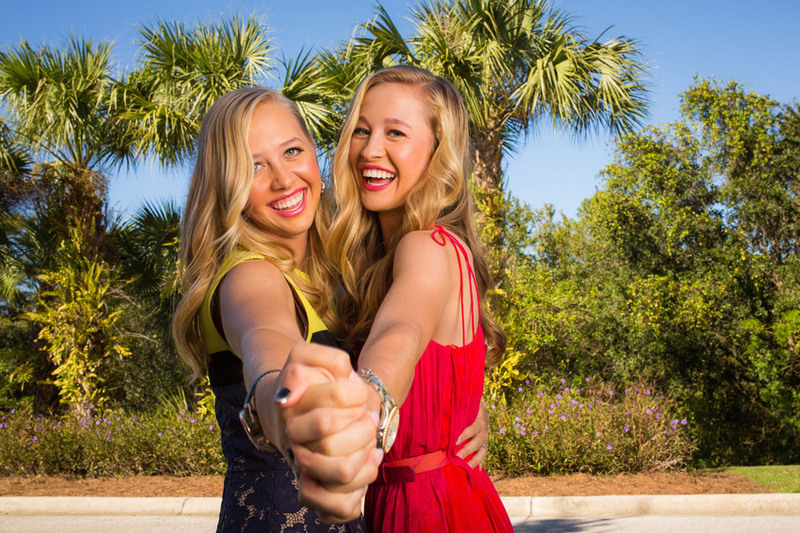 Morgan Pressel & Michelle Wie would currently make the team via the Rolex Rankings. I will do a recap on this later in the week. After a one week break the LPGA tour will resume in the United States, where 17 tournaments will be played over the next 19 weeks. Three of those will be Major Championships. The Legends Tour held their first tournament of the year, with Julie Inkster winning by 3 shots over Wendy Doolan. The very popular Jan Stephenson finished 6 strokes back. Joanne Carner, 76 years old, averaged 270 yards off the tee. Ha Na Jang leaps up from #10 to #5, while Pornanong Phatlum jumps from #34 to #25. Candie Kung has not finished worse than 17th this year. With finishes of 56th, 24th, and 44th, this year, Seo Yeon Ryu, is seeing her Olympic chances slip away quite rapidly. I need some of whatever Joanne Carner is taking or eating. Simply amazing. And what a difference a year makes for the Ha Na-Gizer. Who's Hot: Candie Kung just kicked out Yani Tseng for the chance in Olympics. Who's Not: Yani Tseng played in 4 tournaments. 3 at T60 or worse, and 1 didn't make the cut.